The ideal time to visit Bali is during Summer and since, summer vacations are the best time for family vacations, it is an excellent match. There are a lot of summer activities to try out including the entire range of watersports and beach activities as well as day camps and summer camps for kids. So, make the most out of Summer vacations with a family trip to Bali. A PLACE FOR KIDS ONLY! Sometimes the adults want to go off and get a spa treatment but it’s ok because the kids have their own special place to visit. Planet Trekkers is the ultimate entertainment facility for children as it hosts a myriad of activities for kids aged 4-12. There is a playground area, swimming pool and mini basketball court as well as host of indoor activities including video games, a library of books, DVDs and board games. 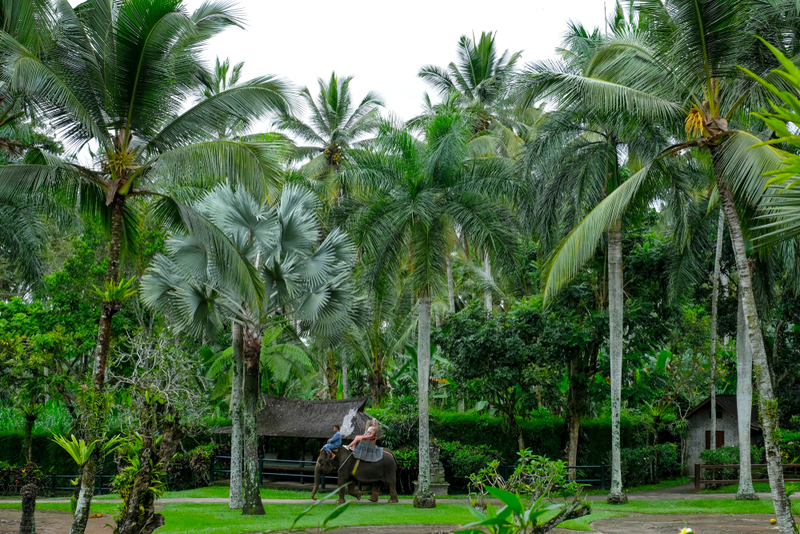 The supervisors here will be with the children throughout their time there and they will even teach them about Balinese culture with kite-making sessions, traditional dress and dances as well as Indonesian Bahasa lessons. It’s almost as if the children have more to do than the adults do! This waterpark features 22 rides and attractions and it is the perfect family day out. Waterbom is always on the list of places to visit in Bali, the question is do you want to go for one day or two? 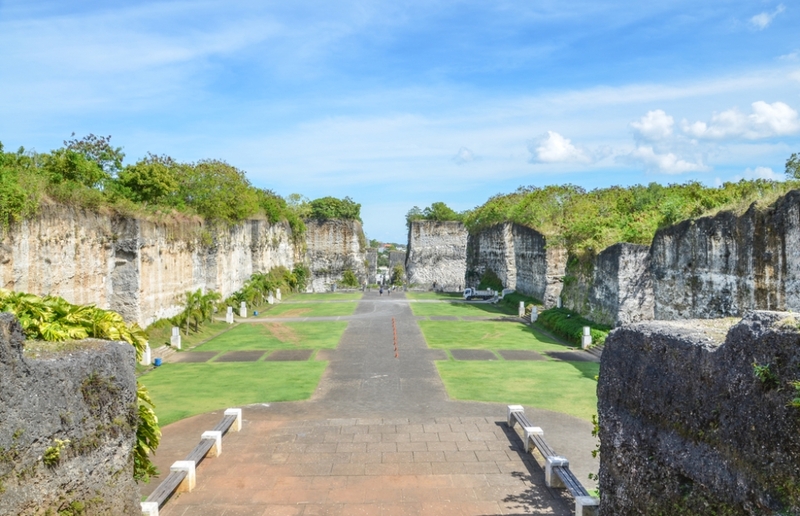 GWK (Garuda Wisnu Kencana) Cultural Park is a huge 60-hectare park that features the impressive 120m Garuda Wisnu Kencana statue. The park has a ton of other attractions such as the Amphitheatre that features cultural performances, restaurants and even gardens. It is possible to take a Segway tour of the entire park and to give your legs a rest for the day. 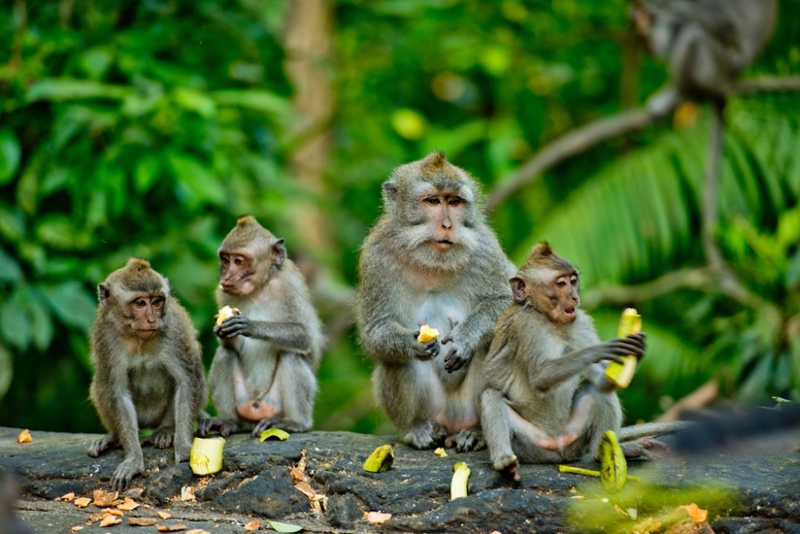 The Sacred Monkey Forest Sanctuary (better known as Monkey Forest Ubud) is a conservation organization that is looking to preserve the environment of the native monkeys. Visitors can explore the sanctuary and visit the graceful temples that in the area, but they also get a chance to see the monkeys up close! If you want to continue exploring the jungle then the Waka Land Cruise is one of the best ways to do it. Rent a 4×4 automobile of your choice and spend the day exploring temples, coffee plantations and more! This is another must-see destination on your family visit with safaris, water rides and fine dining just some of the highlights to look forward to. Since there is so much to do here, planning the visit beforehand or even going for more than one day is a good option. With the InternContinental Bali’s Day Pass and Dine, a day by the pool becomes a full-fledged experience. Guests are encouraged to enjoy all the InterContinental’s pools (fountain pool, fun pools, Balinese bath pool and even the main pool) with Sun Lounger/umbrella or hut waiting for them when they get out. The other amazing facilities are also open to the guests with this pass, including use of the tennis court and fitness center. Don’t forget our delicious food or our spectacular spa, which are both part of the package. The InterContinental also encourages its guests to be a part of the turtle release program. The program takes place every Thursday and Sunday on in front of the Sunset Beach Bar and Grill on Jimbaran Beach at 5 pm. 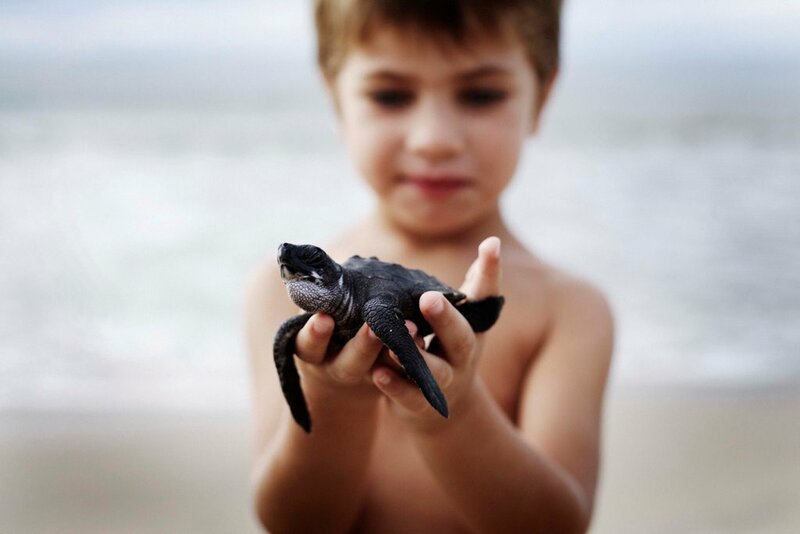 Guests can support the local Turtle Conservation and Education Centre by adopting a turtle and releasing it out to sea. This worthy cause is a once-in-a-lifetime opportunity to directly aid the conservation of an endangered species.